Alexander Street in Rochester, for the announcement. 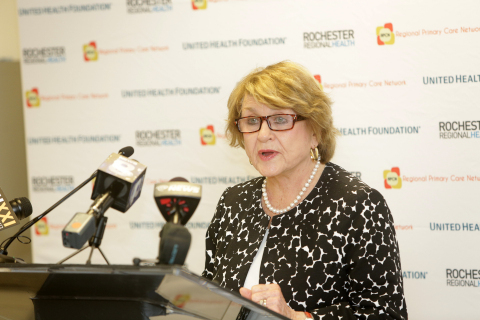 contracted centers, Genesee Health Services. Network to celebrate this new partnership with United Health Foundation. communities around the world. We invite you to learn more at www.unitedhealthfoundation.org.